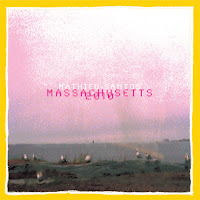 On the forthcoming album Massachusetts 2010 Mathieu Santos' songs give us an insight into the broad spectrum of artists who have influenced him, and the band he's best known for, Ra Ra Riot. This is the debut solo album from the bassist, and it will hit stores on August 2nd. Fans of Ra Ra Riot shouldn't expect to hear much that sounds like that band here. The only song that comes close is the catchy "Wait To Get Up". But that's what a good solo project should be. It should be an opportunity for an artist to explore and try something divergent from what he or she does with their full time gig. Santos takes full advantage of that opportunity. The songs here range from playful electro-pop ("I Can Hear the Trains Coming") to slow spacey jams ("I'd Go") to perky instrumental rhythms ("Good Return Theme"). We also get some funky bass lines with "The Bay Where To Find Her". Hooks and melody find a home too, although an unorthodox one, on "Northern Mentality". Going back to those influences for a moment, it's easy to hear a Vampire Weekend vibe on "Massachusetts", which also comes complete with New Wave-style horns at the end. The quirkiness of "Silly Thoughts" evokes thoughts of The Magnetic Fields. The most striking comparison, however, is "(I Just) Need To Know". The vocal harmonies, simple yet compelling bass lines, and keyboards make it easy to draw comparisons to The Beach Boys. Surprisingly, it holds up to the lofty side-by-side. 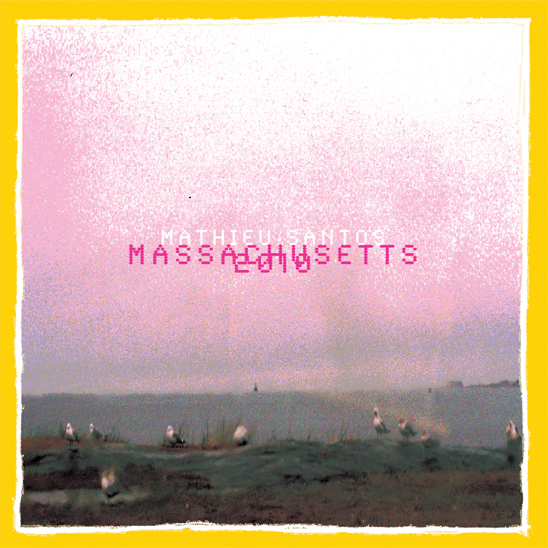 On Massachusetts 2010 Mathieu Santos does exactly what an artist with a successful band should do on a solo album: he throws off the shackles and plays exactly what he wants to play. Kudos to him for it. Best tracks: "I Can Hear the Trains Coming", "(I Just) Need To Know"